Miranda Lambert shocked fans earlier this year when she announced that she had married New York City police officer Brendan McLoughlin after secretly dating him for just two-and-a-half months. The news of the surprise nuptials came amid reports that McLoughlin – like Lambert – had his own history of troubled relationships. As fans know, Lambert was married to Blake Shelton from May 2011 to July 2015. And, according to Us Weekly, news of his ex-wife’s second marriage shocked Shelton. 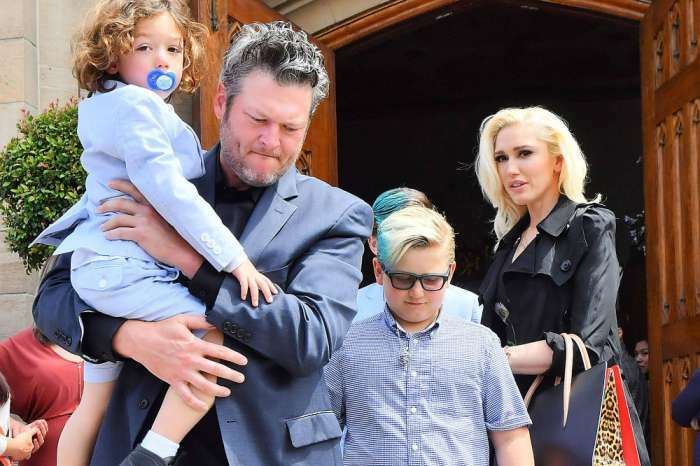 The source made it clear that Lambert’s quickie wedding didn’t change anything for Shelton and Stefani, who have been dating for over three years. While fans are familiar with Lambert’s dating history – including a scandalous relationship with married Turnpike Troubadours frontman Evan Felker last year – they might be surprised to know that McLoughlin has his own complicated past. When he was engaged to a woman named Jackie Bruno, McLoughlin got another woman pregnant, says his ex’s mom Carol Bruno. McLoughlin’s baby momma, Kaihla Rettinger, gave birth to his son just three days after he met Lambert when she was performing with Pistol Annies on Good Morning America in early November. McLoughlin was working in the Times Square area where GMA is filmed. Lambert and McLoughlin walked the red carpet together for the first time at last weekend’s Academy of Country Music Awards. 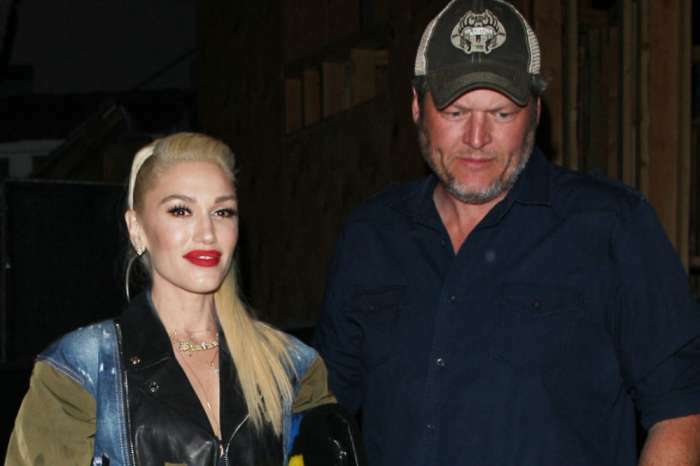 However, when she publicly slammed Shelton in her performance of Little Red Wagon, telling fans she was happy to “get the hell out of Oklahoma,” an insider says that Shelton and Stefani left during the commercial break and missed Lambert’s dig. Little Red Wagon was part of Lambert’s sassy mashup performance that also included Kerosene and Mama’s Broken Heart. 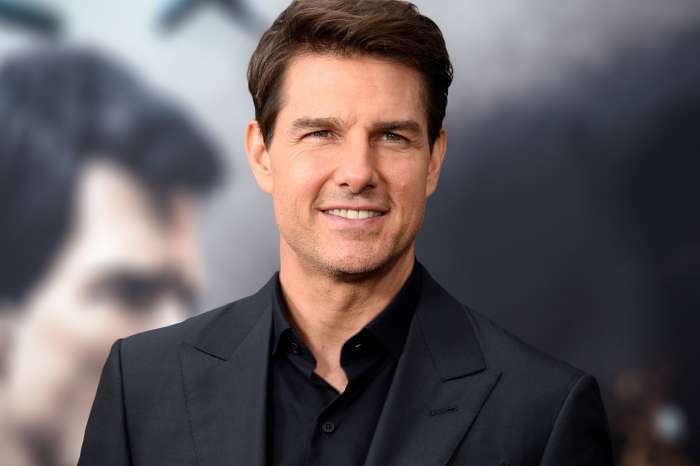 Tom Cruise Is ‘Hesitant’ To Find Love Again, Source Says - Here's Why! Miranda is an over aged, spoiled brat who needs a serious time out. Best thing Blake did was bail out. This new relationship is destined for failure, it’s only a matter of time. After 3 years she still feels the need to throw digs at Blake whenever she can. Move on, little girl, move on. You aren’t impressing anyone. It won’t work out. Miranda is the emotional type who needs attention all the time. 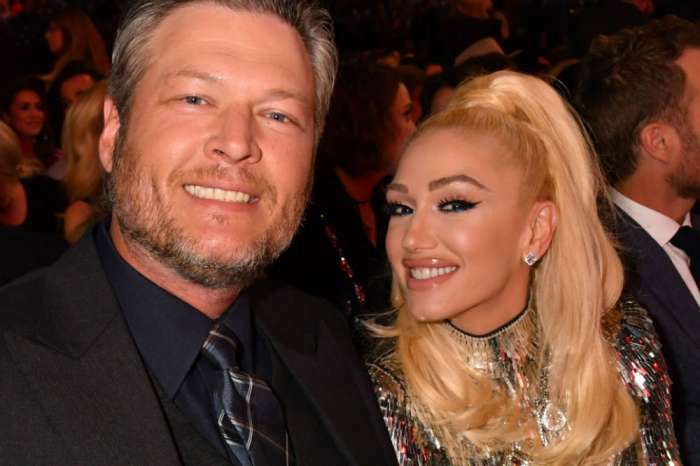 Her biggest complaint with Blake Shelton was he did not spend enough time with her. Miranda is a Scorpio. She’s sensative Scorpio and her new husband is an Aquarius. They’ll don’t have a chance. Sorry.